Barbados, the easternmost of the West Indies, is sometimes called “Little England” for its resolutely British character. But white-sand beaches, laid back locals and prime surfing spots give this island a distinctly Caribbean vibe. At first glance, Barbados appears to play by all the tropical island laws, following the book to the letter when it comes to its coastline. 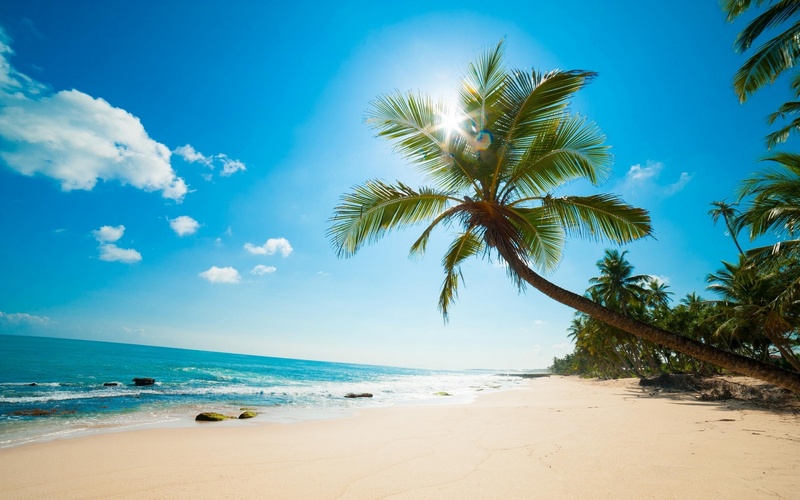 The Barbados island is home to more than 92 kilometres of long blonde beaches, which are backed by palm trees and lapped by luminous blue waters. 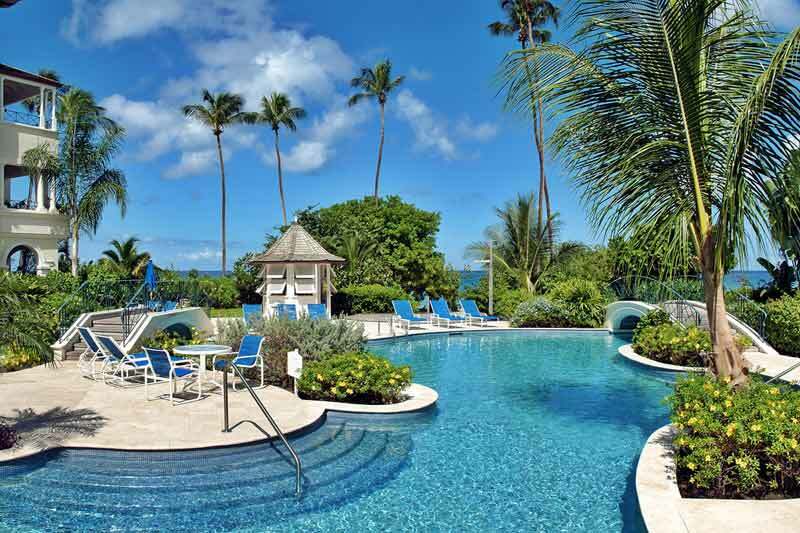 The western coast is especially popular for holidays to Barbados. 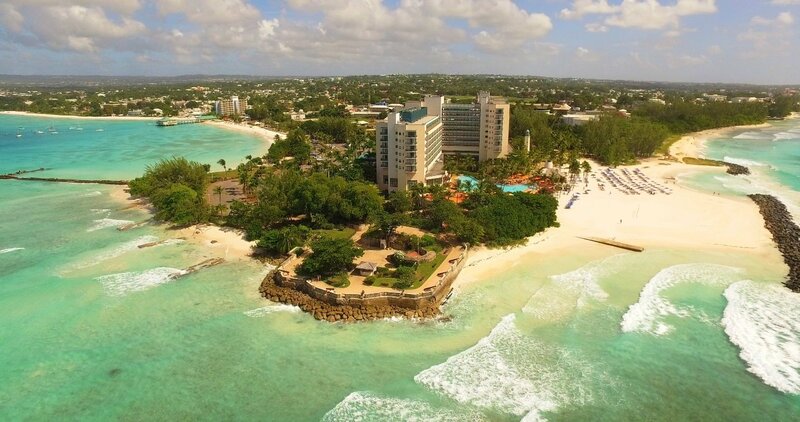 It’s where you’ll find the resorts of St James and St Peter and has even earned itself the nickname of the Platinum Coast, thanks to the purity of its sand.